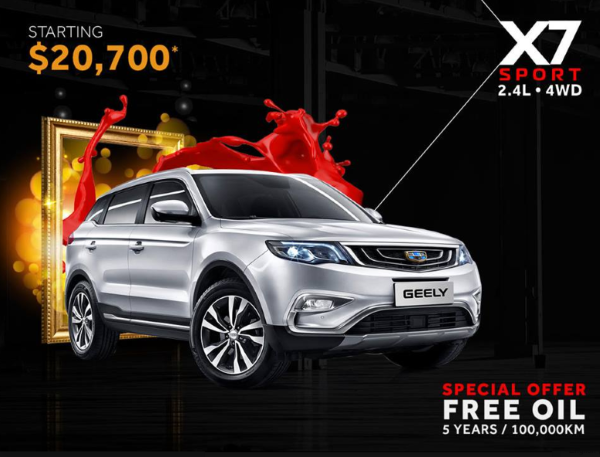 The Geely X7 redefines the Chinese offering with improved quality and interior luxury, worth checking out. 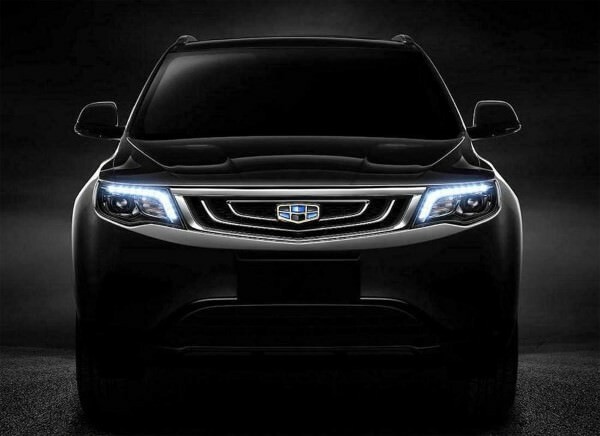 The Geely X7 Sport challenges the Chinese product stereotype. It's a big step forward in terms of quality and refinement. No. 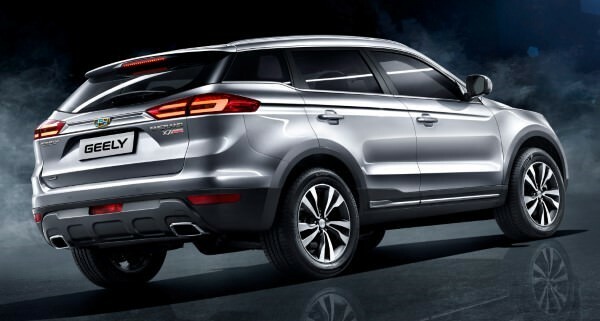 The car displayed looks more similar to the full option model. No. VAT & Registration costs are not included. 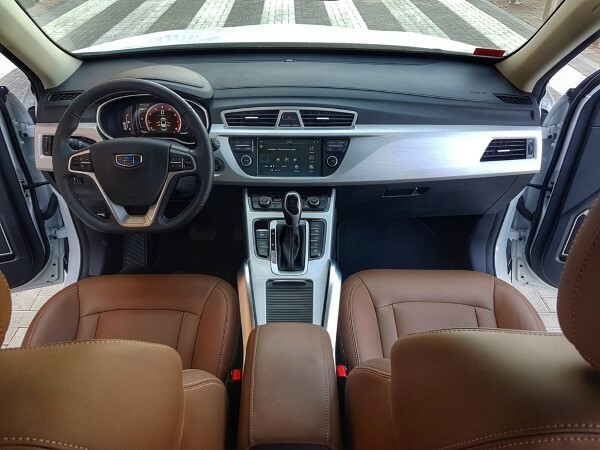 Our pick would be the Luxury+ grade (the one that we test-drove) because the additional features, although costing $3,000 more, give you the experience you would require and expect from a car that you want to own for the next 5 to 7 years. 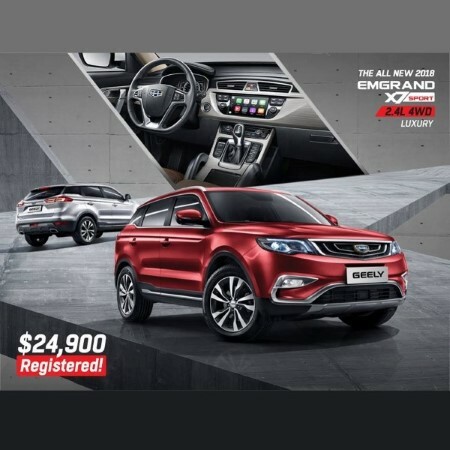 You might want to stick with the Luxury ($24,900) but you won't be getting no power seats, LED headlamps, panoramic sunroof or a smart entry and push/start system among other things.